We've been very impressed with the shifting in our Zanardi edition NSX. The shift knob used in this special edition is the same found in the Type-S edition NSX in Japan. 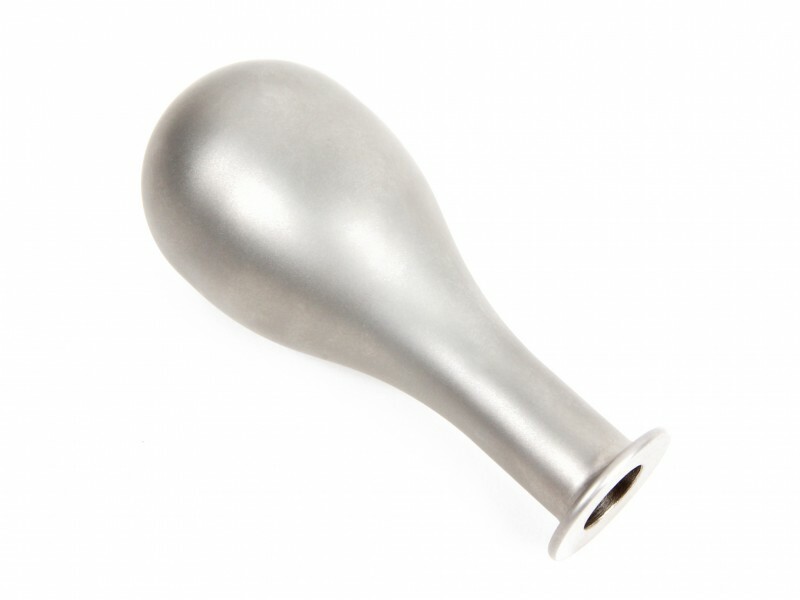 This factory designed heavy-weighted T304 stainless steel shift knob feels excellent in the hand and the weight allows the knob to easily drop in to gear. The factory price is $380.00+, so we had to find a way to replicate the design and finish for our customers. After testing in materials and finishing, we were able to accurately replicate this shift knob. Electro-polished T304 Stainless Steel: The shift knob is CNC machined from billet T304 - then ground, bead blasted, then electro-polished. The elaborate finishing process results in a semi-luster finish that is beautiful, hard, and durable - exactly replicating the factory finish. 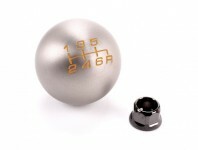 Heavy weighted (440-444 grams) - this shift knob increases shifting precision. Compatible with the S2000, this shift knob improves the driver's ability to make quick and precise gear changes - improving shift times, and reducing chance of mis-shifts while driving on the track.